A former schools minister has called for the admission age at university technical colleges to change to 16, after damning new research faulted their academic progress and ability to recruit and retain learners. The latest report from the Education Policy Institute has laid bare the major issues at the 14-19 providers, including high drop-out rates and severely low Ofsted grades. It follows years of FE Week investigations into the troubled UTCs, including dramatic drops in learners, providers dropping the brand and being forced to hand back money because of low pupil numbers, plans to switch to recruiting from age 13 and even UTC architect Michael Gove admitting the programme had failed. 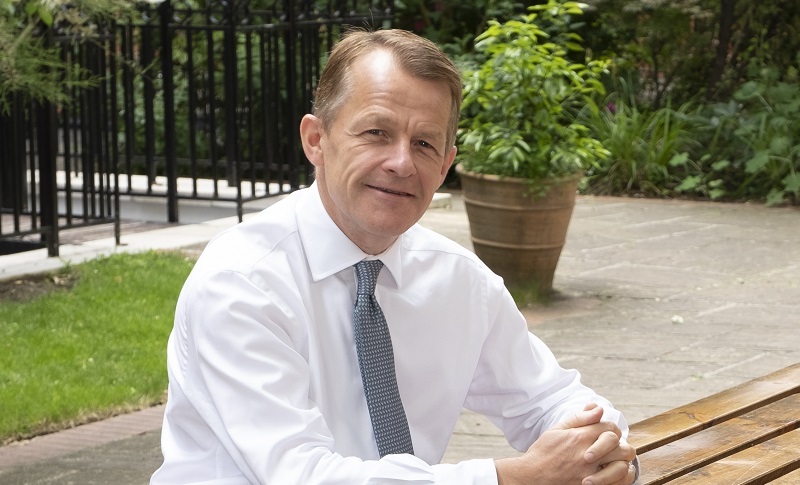 David Laws, who was schools minister when the institutions began rolling out under both Mr Gove and Nicky Morgan between 2012 and 2015, is now executive chairman of the EPI and said the government should stop funding new UTCs until a review is undertaken into how best to deliver a “sustainable and effective” programme. However, Lord Baker, head of the Baker Dearing Trust which supports the small, technical-focused institutions, said UTCs should not be compared to a “normal” school and insisted many were “oversubscribed”. UTCs have struggled with falling student numbers, with the Institute for Public Policy Research reporting that 13 failed to fill half or more of their Year 10 places in 2015-16, with 39 per cent of all Year 10 places at UTCs remaining vacant that year. In 2018, 20 open UTCs had fewer students than in the previous year. It noted that over half of UTC students do not continue from key stage four into key stage five in the same institution, and criticised the “overall poor performance” in academic qualifications at the institutions. Although 40 per cent of students in secondary schools enter all the components for the English baccalaureate (English, maths, sciences, geography or history and a language), just under 15 per cent of learners in UTCs do. Twenty-four per cent of secondary school pupils will achieve all components including a grade four in English and maths, but just 3.8 per cent in UTCs will. On average, students at UTCs leave with a whole grade lower in academic qualifications than those in other institutions, according to the report. However, UTCs do well in technical and vocational qualifications. Those studying level three technical qualifications achieve higher grades than learners elsewhere, but they are also more likely to drop out with a retention rate of 79 per cent rather than over 90 per cent. Learners at UTCs also do “substantially better than average” at progress in maths and English GCSE retakes. Twenty per cent of UTC learners take up apprenticeships, compared to just seven per cent of all level three students. This suggests that the close links with employers “benefit” both students and employers, according to the report. Mr Laws said the “poor performance” of UTCs is “about the quality of learning and the engagement of students. Julian Gravatt, deputy chief executive of the Association of Colleges, urged caution at the EPI’s recommendations, describing the 16-to-18 sector as “already a chaotic and underfunded market”. The UTC model hasn’t worked as hoped by those in the driving seat, but it was always a big ask and the numbers never stacked up. There was never going to be a surge in additional young people to satisfy the needs of all post 14 provision and to invest this level of money on what was essentially a gamble, was irresponsible. Stop throwing money away, the UTC model has more chance of success if we use current established high quality provision.